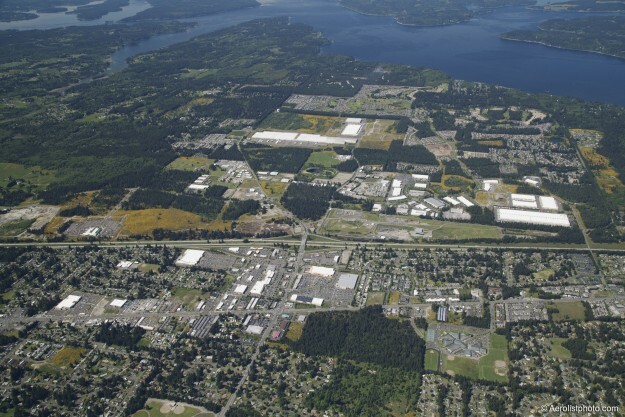 Lacey is a rapidly growing community, with a 30-minute drive-time market presence exceeding 425,000 diverse and friendly people, located on the Interstate-5 corridor between Portland, Oregon and Seattle, Washington and immediately east of the Washington state capital of Olympia. Communities are made up of people, and the people of Lacey are educated, highly skilled, entrepreneurial, welcoming, and drawn here by the value equation of the area: high quality of life, with a surprisingly low cost of living. Detailed demographic and other information is provided in the Business Data section.